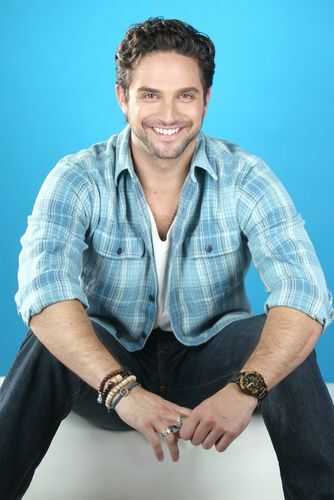 Digest can confirm that Brandon Barash is returning to GH as Johnny Zacchara. The actor, who is married to Kirsten Storms (Maxie), opted to leave in 2013, and the character (who was responsible for the deaths of Cole and Hope Thornhart, as well as Anthony Zacchara) was sent off to Pentonville. Given that a number of GH faves seem likely to be headed to prison themselves, expect Johnny to cross paths with some familiar faces.